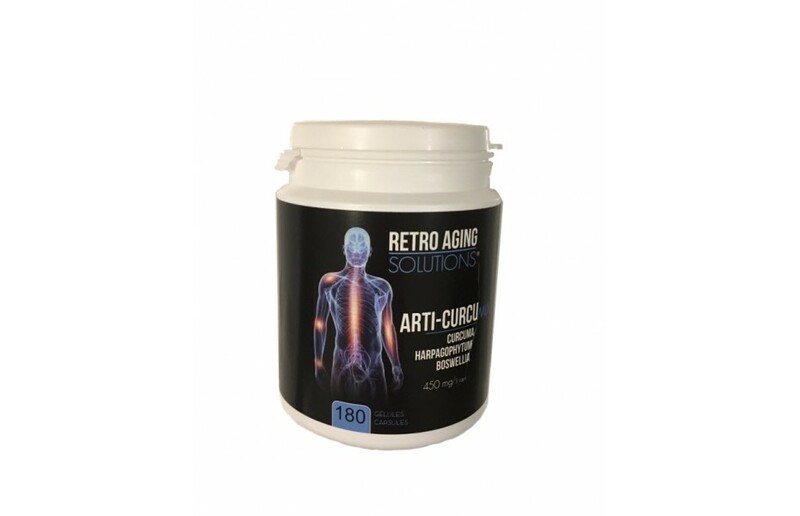 Arti-CurcuMix 450 mg has the particularity of also containing the essential oils of turmeric concentrate which play a part of cofactor and which make all their effectiveness to the curcuminoids in synergy with the harpagophytum and the boswellia. Guaranteed without : Preservatives, gluten and lactose. Recommanded dosage : 3 caps / day during meals or as recommended by your healthcare professional. Turmeric (curcuma) is a perennial herb from southern Asia. Its dried and powdered rhizome is a very popular spice. Turmeric is one of the main ingredients of curry or curry, a blend of spices ubiquitous in Indian cuisine. In Asia, it has long been discovered that adding turmeric to foods keeps their freshness, flavor and nutritional value. 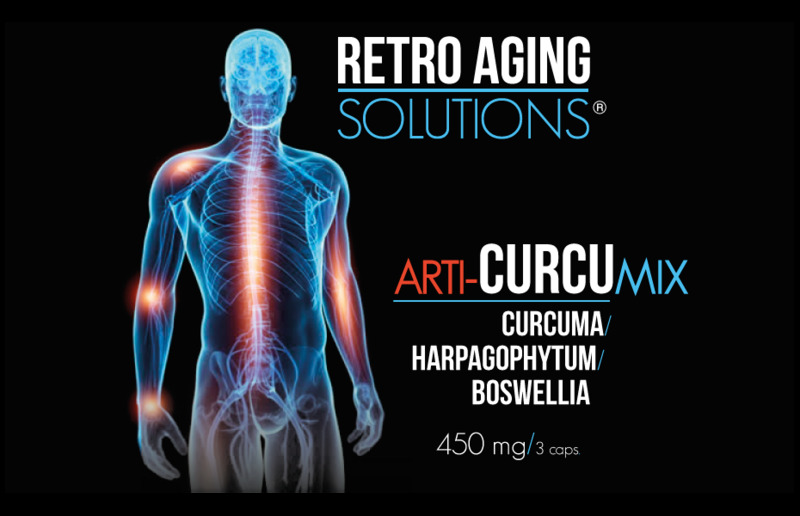 In the last few decades, curcumino rhizomes have been isolated from polyphenols called curcuminoids (curcumin or diferuloylmethane constitutes about 90% of these compounds, the other main curcuminoids being dimethoxycurcumine and bisdimethoxycurcumine). 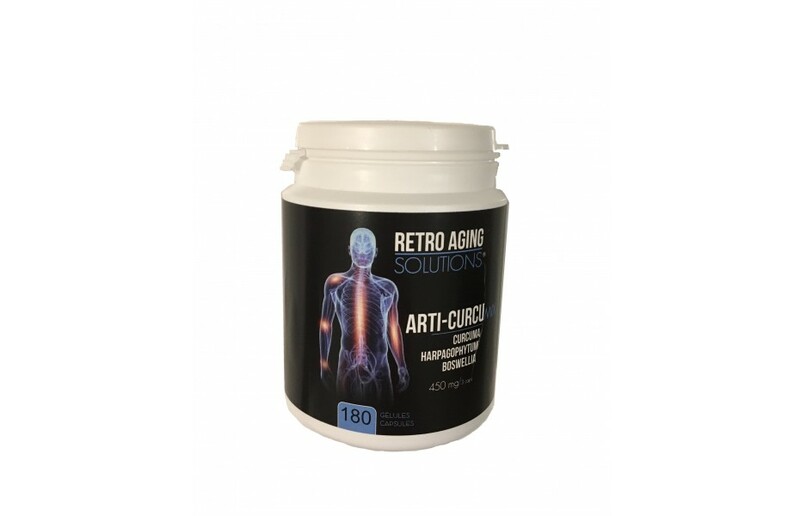 These are very potent antioxidants that could explain a number of the traditional medicinal indications of this plant, especially for the treatment of various inflammatory disorders including rheumatic or menstrual pains. Used in an ancestral way by the indigenous peoples of Southern Africa (Namibia, South Africa, Botswana) - the Bantus, the San, the Khoi to relieve a host of ailments, including rheumatic pains and digestive disorders. It was in early 1900 that a German G.H. Mehnert discovered his medicinal virtues, in contact with the indigenous peoples. In 1953 a German researcher O.H. Volk took a closer look at the Devil's Claw for metabolic pathologies. 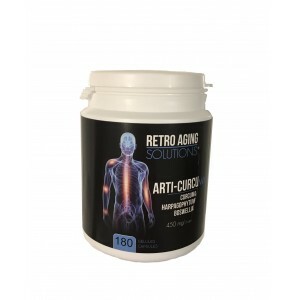 In the West, it is used mainly to relieve arthritic pain, its aperitif and digestive properties being little known. In India, China and North Africa, boswellie resin has been used for millennia. The Egyptians used it for embalming. Traditionally, the resin of various species of Boswellia was burned during religious ceremonies. The boswellie resin is part of the official pharmacopoeia of India and China. Traditional Ayurvedic medicine (India) attributes to it anti-inflammatory properties useful for the treatment of rheumatic pains, inflammation of the digestive tract and the respiratory tract as well as various cutaneous affections. In traditional Chinese medicine, it is used to treat rheumatic and menstrual pains as well as ecchymoses and other skin wounds.